We might have the impression that in the age of social media and smartphones golf travel agencies’ role will diminish in golf holiday package sales and golf destination promotion. However, who had been to the latest IGTM event (October 2018) in Ljubljana, Slovenia like I could see and hear that the global golf travel sales was $2.1 billion (this is just from 35% of IAGTO golf travel agencies) in 2018. 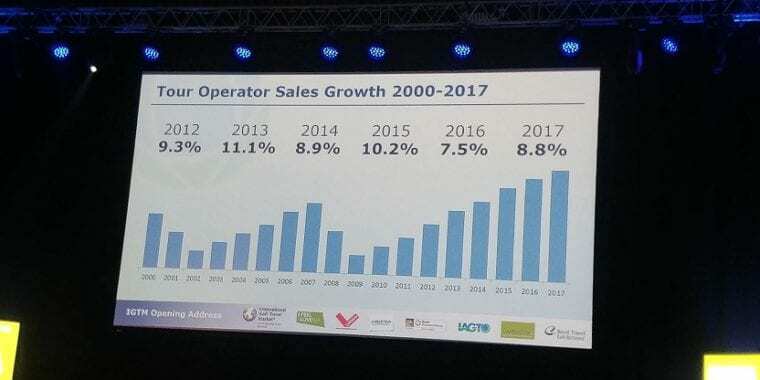 I go even further, tour operator sales grew at least as good in 2018. At the same time, the global travel industry is estimated to hit record revenue of $370 billion that accounts for a 5% growth by the end of 2018. 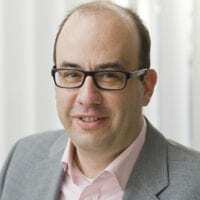 The Phocuswright‘s recent travel research found that the European tour operator segment continued its comeback in 2018. Gross bookings are projected to climb 4% to €55.5 billion, with similar growth expected over the next several years. Local experience – golf travelers don’t want to spend their golf holiday in a separated world in a golf resort. They want to meet with locals and see how they live and even how they play golf. This gives local golf travel agencies a great opportunity to differentiate themselves from their international competitors. I am giving you an example. On 2018 February I was invited to the Share Algarve Digital Marketing Conference in Vilamoura, Portugal as a keynote speaker. I arrived a few days earlier to have enough time to play golf and discover the region. Of course, I could rely on TripAdvisor recommendations, but it is more interesting to know what the locals are recommending for instance to eat fishes and sea fruits. Therefore, I asked my Portuguese golf tour operator, Tee Times Golf Agency (Carlos Ferreira) to recommend not just a golf course that fits my golf play & schedule, but also where is a great fish restaurant (go to Marisqueira Sol e Mar!!) in Quarteira. Unique experience – golf travelers are looking for a once-in-a-lifetime experience. 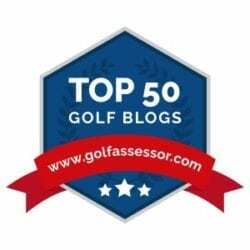 This can mean a very challenging golf course or playing golf course in an unusual place or anything that differs from usual golf travel experiences. Convenience – this is a key selling point as golf travelers – despite the latest technology solutions and online services – are happy to avoid spending time planning various activities. Going abroad on a golf holiday is fun, but stressful at the same time, but with golf travel agencies, golfers can mitigate this stress. Let me circle back to the above-mentioned personal example with Tee Times Golf Agency. It was so much fun to arrive at the recommended (by Carlos Ferreira) with almost empty hands (I only had to bring my golf shoes and some golf balls) and get the right golf clubs (latest TaylorMade golf clubs) + tee time + meal in an effortless way. I am that lazy one who prefers playing golf with rented golf clubs when I am playing abroad. How about you? 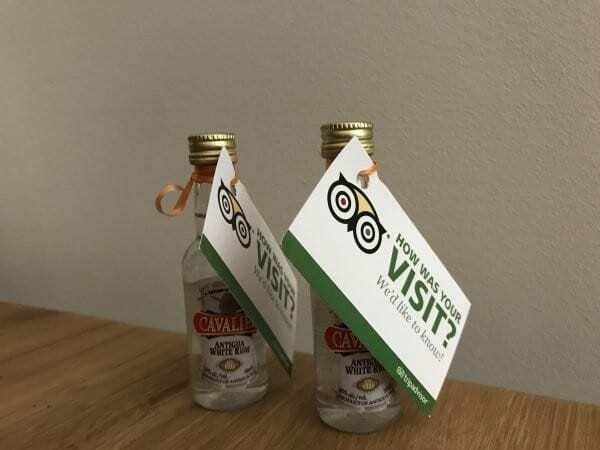 So, if golf travel agencies want to compete with TripAdvisor, Booking.com and other similar service providers they must think about how they can remain relevant to their customers. Understanding your customer and having strong destination knowledge are the two key reasons customers will come to you. I recommend not just to golf clubs and resorts, but to golf travel agencies to have a dedicated person (=business analyst/analytics expert) who will analyze your customer information to help you to be able to come up with bespoke, relevant golf holiday offers and services. Carlos Ferreira from Tee Times Golf Agency said they have got a business analyst. 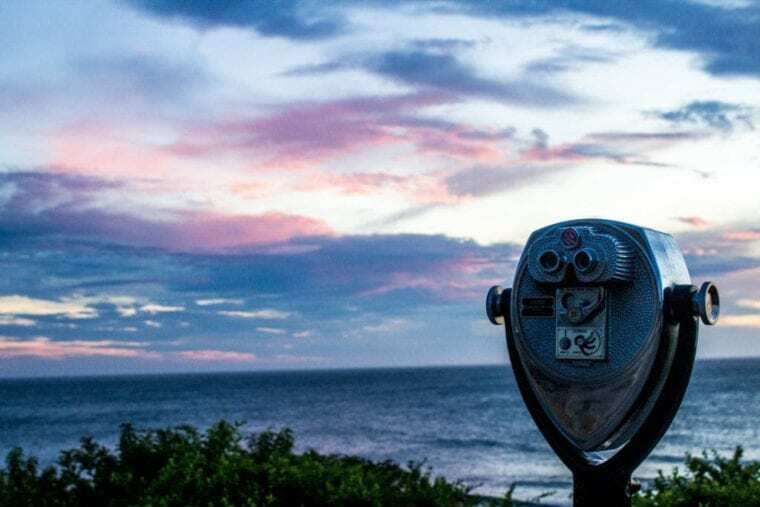 What can still make golf travel agencies attractive is their business connection with suppliers (hotels, airlines, golf resorts etc.). This is very useful if you truly want to answer yes to every request of your clients and build the ‘Culture of Yes’ in your company. By building such a culture you will gain new possibilities to grow your golf travel agency. This was probably the most obvious part of our topic. However, it is worth thinking about golf travel agencies as the extension of a golf club’s sales & marketing team as well. Well-established golf travel agencies (e.g. 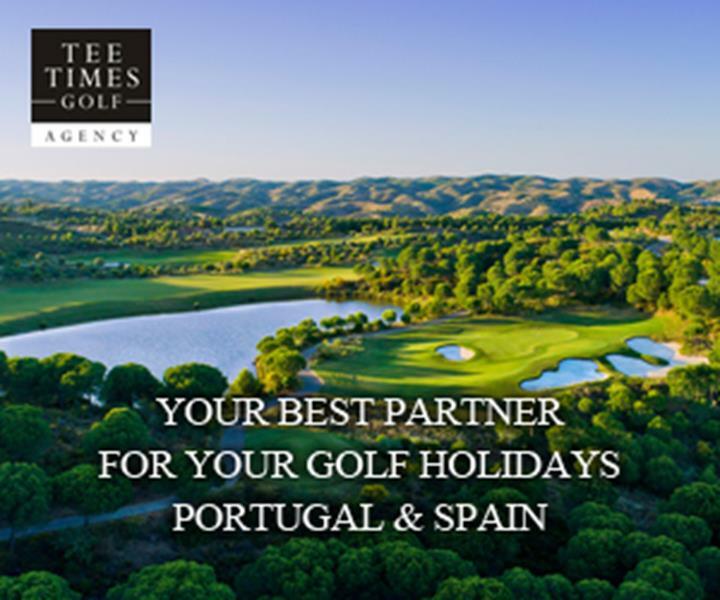 Tee Times Golf Agency with over 26-years experience) can help develop and grow golf destinations, golf resorts, and clubs as they have got a database of potential customers and they know how to sell a golf destination or golf holiday package to their customers. This is how the golf destination or golf club, or golf resort will have to rely less on interruptive ad campaigns & save on marketing expenditure. The golf traveler will be happy as they get a relevant offer based on their past golf holiday preferences, needs, and expectations. Golf tour operators can help golf tourism destinations to package much better their products with their knowledge and creativity. I would recommend to DMOs to communicate with golf travel agencies more often and more effectively about what they are working on. The information exchange should be much more detailed than what can be shared on a website, a newsletter etc. Another interesting aspect is how can we help golf tourists to survive the content tsunami and find what they’re looking for. The cooperation between DMOs and golf travel agencies will make convenient for golf tourists to plan their trip and/or consider a golf tourism destination in the future.